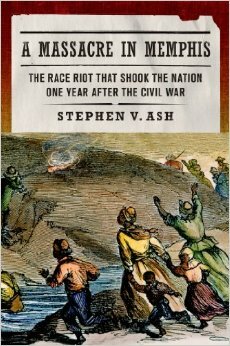 Steve Ash, Professor Emeritus, has just published A Massacre in Memphis: The Race Riot That Shook the Nation One Year After the Civil War. Kirkus gave the book a starred review and called it “riveting,” while Publisher’s Weekly says, “For those who want to understand the roots of America’s racial issues, Ash’s captivating and thoughtful book offers explanations and raises many new questions.” Professor Ash retired from the UT History Department this year. 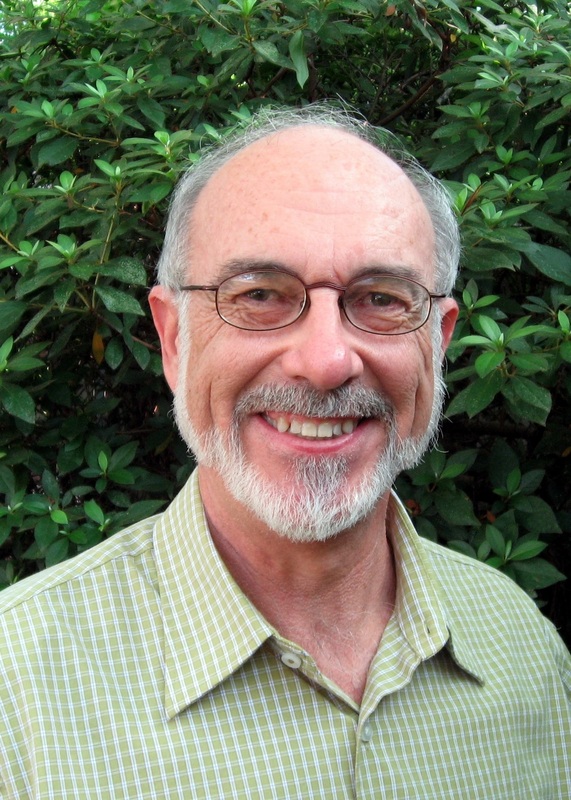 He has authored more than a half dozen books on Tennessee and Civil War history, and has trained a generation of graduate students in those fields.